With the ability to print 98 inches wide and up to 2.5 inches thick – the possibilities are endless for your next wide format project. We offer a variety of popular applications such as outdoor signage, canvas and photo printing. 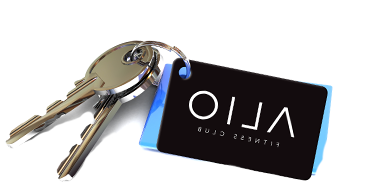 However, we pride ourselves on our ability to customize and cater to any project. 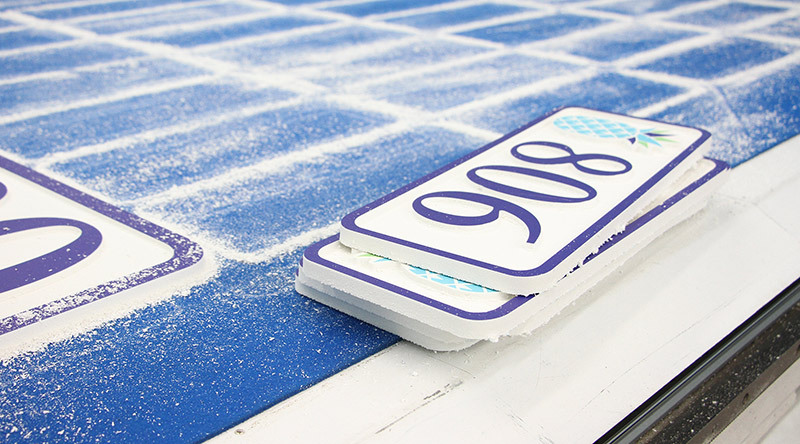 Our cutting and routing capabilities offer infinite options for your custom job, ensuring that your large format printing project stands apart from the competition. Large format printing solutions are designed to engage your customers and increase your brand’s visibility. Unlike digital advertising options, this classic and tangible way of grabbing a customer’s attention has proven successful with all types of companies in all types of industries. Eye-catching: Large format printing can attract your customers’ attention from a much farther distance. The larger your project’s print is, the more your brand or message can be seen. 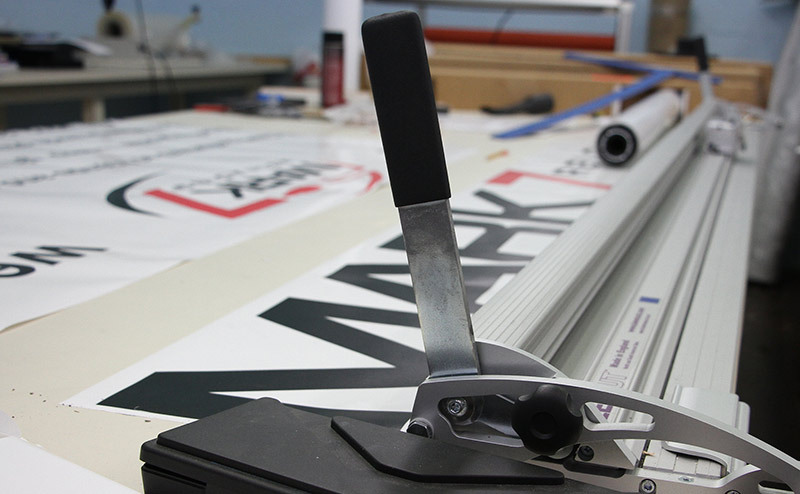 Versatile: Wide format print solutions come in many sizes, from vehicle decals to oversized banners, allowing you to promote your brand in new, more exciting ways. Gets people talking: Large format printing is more visible than traditional print, generating a buzz around your brand or product. With bigger visibility, more people will be talking about you — and increased brand recognition means better sales. Advertises quality: A quality sign is a symbol of a quality business, and a carefully designed and printed project from Suncoast Identification Solutions will be a positive reflection of your company. Materials may be the most critical component of your wide format project. Suncoast Identification Solutions uses only the highest-quality substrates and supplies to create your printed project. Our direct-to-print technology ensures that ink is bonded and UV-cured correctly to your application. Whether you are searching for an indoor or outdoor application, we offer a vast array of options and recommendations for your wide format project. Our press offers a six-color printing process in addition to white ink capabilities. When needing an indoor or photo quality application, this process guarantees that your project is of the highest quality. With multiple printing-mode technology, we ensure the proper method is used to maximize color efficiency on your individual project. Even more, Suncoast Identification Solutions prints at 1200dpi for maximum sharpness and clarity. When you choose Suncoast Identification Solutions for your large format printing service, you know you’ll receive the result you’re seeking. Our endless customization options and experienced design team will help turn your dream wide format printing project into a reality. We know every brand is different, and our team goes above and beyond to guide customers to the right advertising solutions. Get a quote and start your next print project with Suncoast Identification Solutions today.